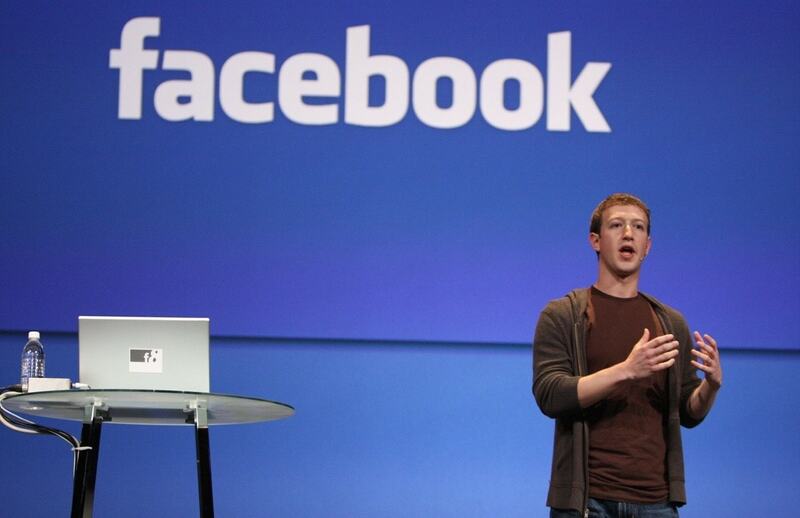 Facebook was invented by Mark Elliot Zuckerberg of Havard University in February 2004. Since invention, Facebook has ‘changed’ the world in many aspects. 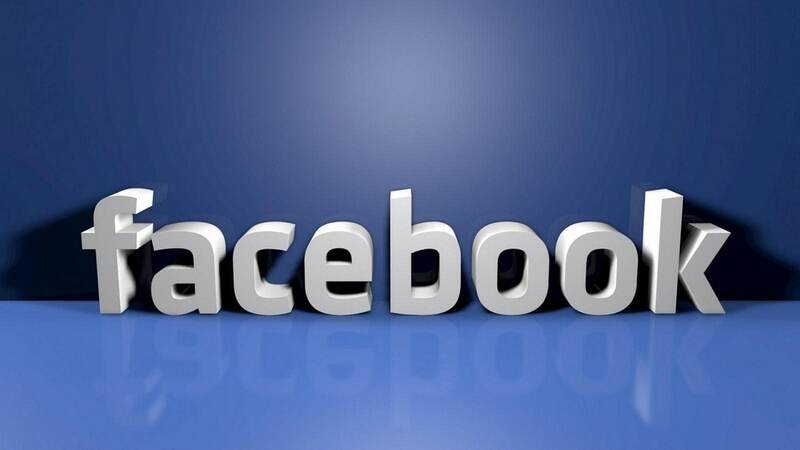 Today, Facebook is larger than many countries put together and has more than 1 billion users online every month. Before its invention, the only mediums of communication were email, (a different form of letter writing), Orkut which was good but to a certain limit, sometimes hanging out with close friends and relatives. This situation has since changed and now the world is interconnected with the World Wide Web. In fact, there have literally been revolutions which were planned on Facebook. 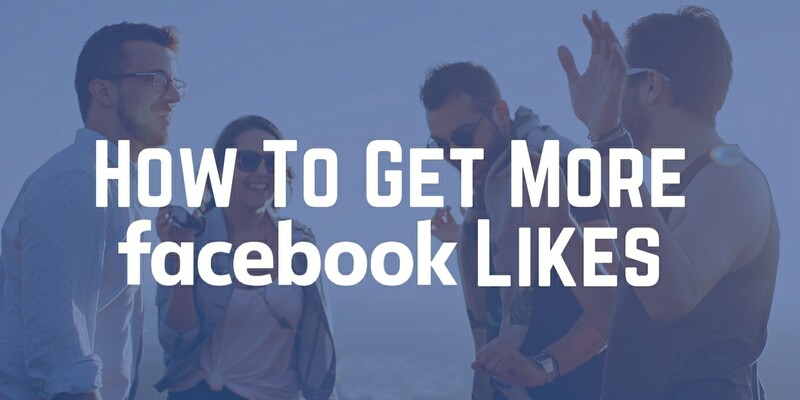 Being an online business, Facebook is widely known for social media services that have been made available through mobile applications and website networking. Again, Facebook Company not only manages but also operates Instagram and Whatsapp (another social media service and instant messenger respectively). With these services, more people are attracted depending on their social nature. 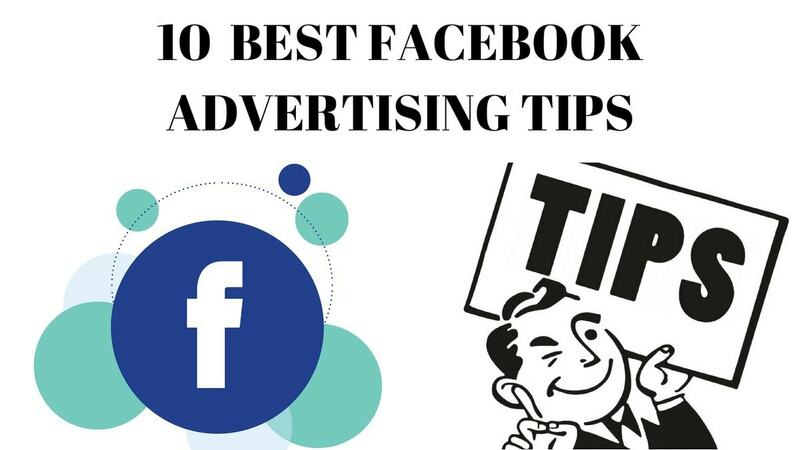 Facebook, therefore, utilises the popularity of social media services for display advertising. The more the social networking website is accessed by more people, the more the display advertising service gains more traffic. This, therefore, indicates that Facebook’s marketing mix is solely dependent on the number of users of its online platform. 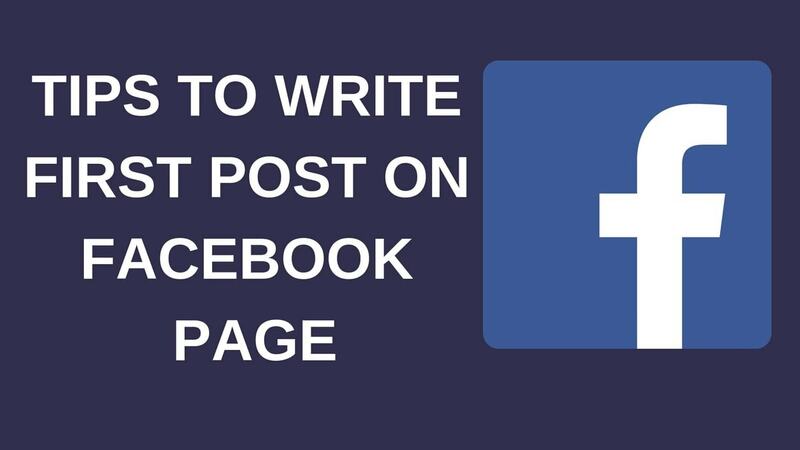 Facebook’s social media services are provided via its websites i.e. Instagram and Facebook. The same services can also be accessed through corresponding mobile phone applications. The same websites and applications are utilised by advertisers for various advertising services and relevant data. Facebook, therefore, uses digital technologies for not only efficient but also reliable and effective worldwide access to its products. With pay-what-you-want strategy, Facebook lets advertisers decide on the amount to pay in addition to the set minimum price. 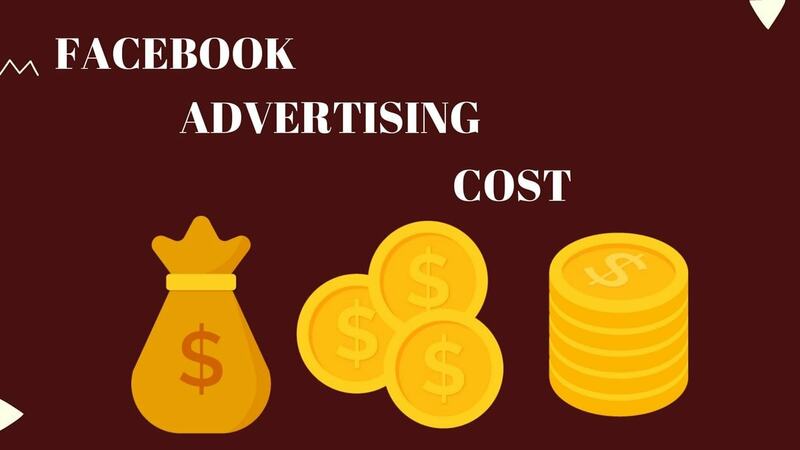 Alternatively, with market-oriented pricing; Facebook prices its display advertising by taking into consideration the competitors’ prices which are typically applied per click or per view. 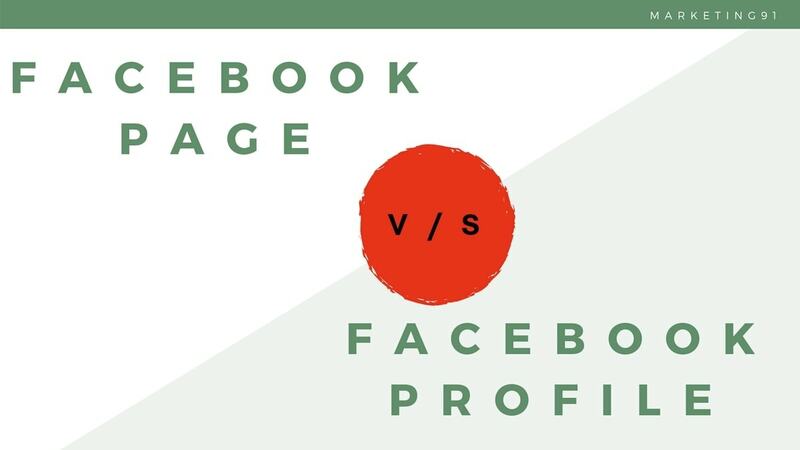 The two types of pricing bring flexibility which as a factor attracts lots and lots of advertisers to the Facebook’s platform. 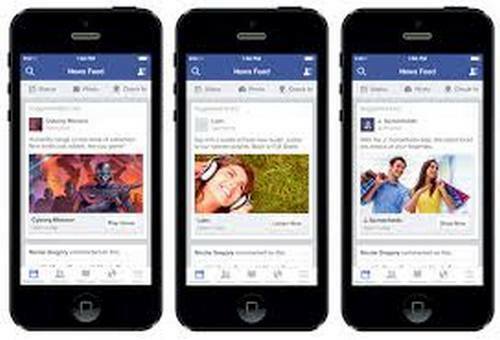 For more memberships and sign ups to a Facebook platform, Facebook Embraces promotions to create global awareness of its products. In addition to proper marketing and communication to target customers, Facebook considers the below promotional activities. Of the above, Viral Marketing is regarded as the most important and it involves word of mouth. I.e. new users sign up to the platform because of persuasion from close friends. In fact, viral marketing has been considered a very critical form of promotion globally.